At Mountain Vista, we recently completed a new specialized memory care neighborhood. Our memory care center is uniquely designed for residents experiencing memory loss and the associated concerns due to Alzheimer’s or diagnosed dementia. The resident rooms in our memory care community are both appealing and specifically designed for this unique group of seniors: thoughtful layout is complimented by subtle colors and textures selected for those dealing with memory loss. 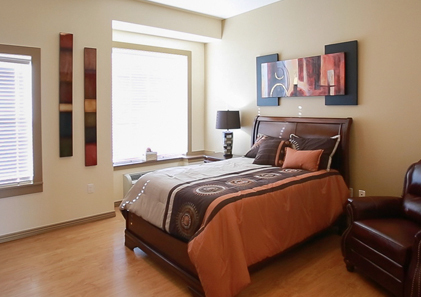 Large resident rooms, tall ceilings and open common areas add to the ambiance of the setting. Our skilled and supportive staff understands the concerns families face when loved ones begin showing signs of dementia. We design personalized care plans that include a wellness component and incorporate the emotional, spiritual, social, and physical needs of each resident. 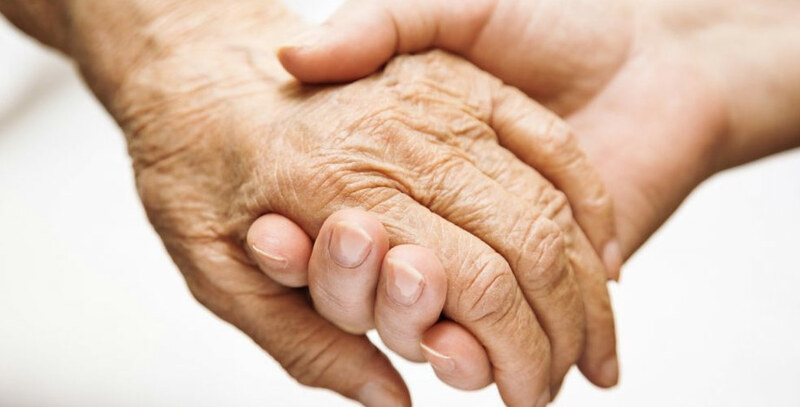 The comprehensive program and comfortable environment will give you peace of mind that your loved one is safe, secure and enjoying an improved overall quality of life. At Mountain Vista, you can be assured your love one is living to his or her greatest potential in our supportive memory care community. 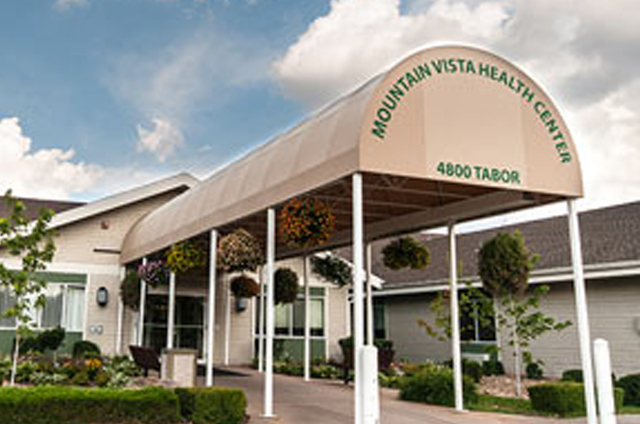 If you would like to tour Mountain Vista yourself, we offer guided tours available at your convenience. Click here to schedule a time online – or call 303-421-4161 to set up an appointment.